We always enjoy sharing these unique, creative and festive ideas for a healthy classroom each holiday season. We appreciate the variety of holidays being celebrated during this season so feel free to modify any of these ideas to fit your specific celebration! November is American Diabetes Month and to celebrate the 75th Anniversary of the American Diabetes Association, this year’s theme is, Eat Well, America! The goal is to promote the idea that while it’s important to eat healthy to help prevent Type II Diabetes, you don’t have to sacrifice the good flavors and taste. The OrganWise Guys are all about teaching healthy behaviors to kids (and adults!) The four OrganWise club rules of low-fat, high-fiber, lots of water, and exercise are habits that, if practiced regularly, can lower the risk of getting Type II Diabetes and other chronic diseases. Explaining diabetes to kids, and even parents, can be quite challenging, but luckily, The OrganWise Guys have some great resources (and fun incentive items) available that explain the concept in a lighthearted and easy-to-understand way. 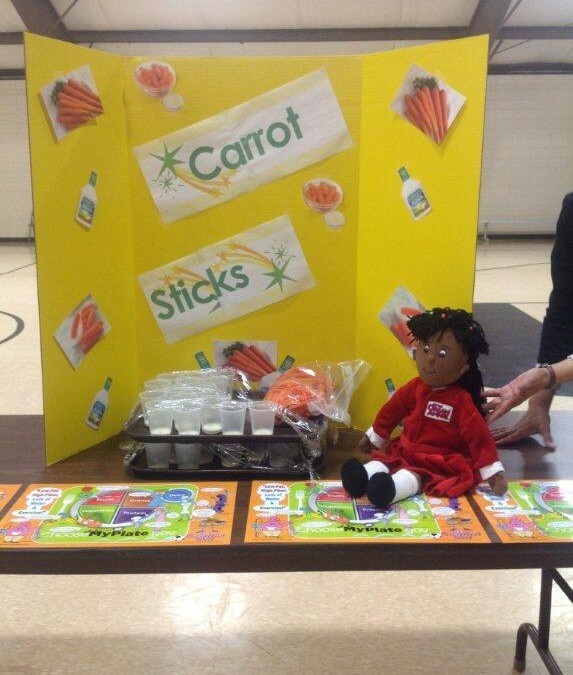 Undercover Diabetes Health Agents Book – Children learn about preventing adult onset diabetes. Using compelling illustrations and simple language, children learn about diabetes and what lifestyle choices they can make to help minimize their chances of getting this disease. Undercover Diabetes Health Agents Activity Book – This companion activity book incorporates important concepts taught in the corresponding hardback into core curriculum objectives making it easy for teachers to implement in the classroom. Undercover Health Agents Assembly Kit – This speaker’s kit provides a script, a PowerPoint CD, master activity sheets, an evaluation tool, and more! 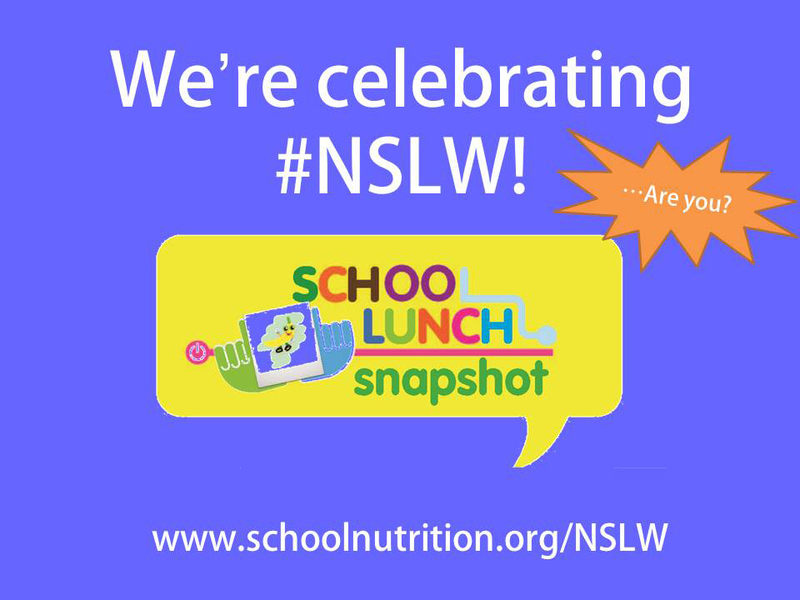 This presentation can be delivered in a group setting (individual classroom or school-wide assembly) and is a great way to kick off an OrganWise initiative. 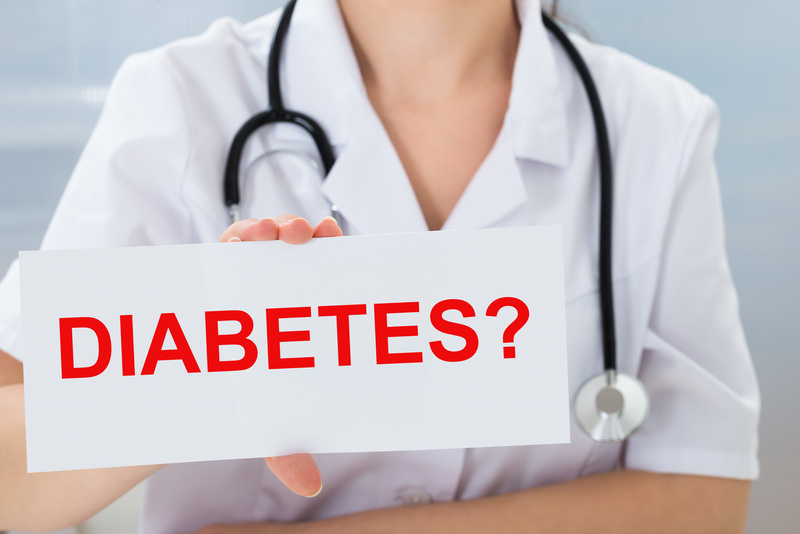 Diabetes Newsletters – These colorful newsletters contain practical information that helps both adults and children understand diabetes. Each edition has one side in English and one side in Spanish and comes in packs of 100. Peter Pancreas Plush Beanie – Bring Peter Pancreas to life with this plush beanie. Let children use their imagination in “healthy” play with this colorful organ character! Peter Pancreas Tattoo Set – Tattoos are a great way to keep The OrganWise Guys health messages alive for days! These temporary tattoos are applied with water and last for 5-10 days. They come in packs of 100. Click here for more information and resources on American Diabetes Month!